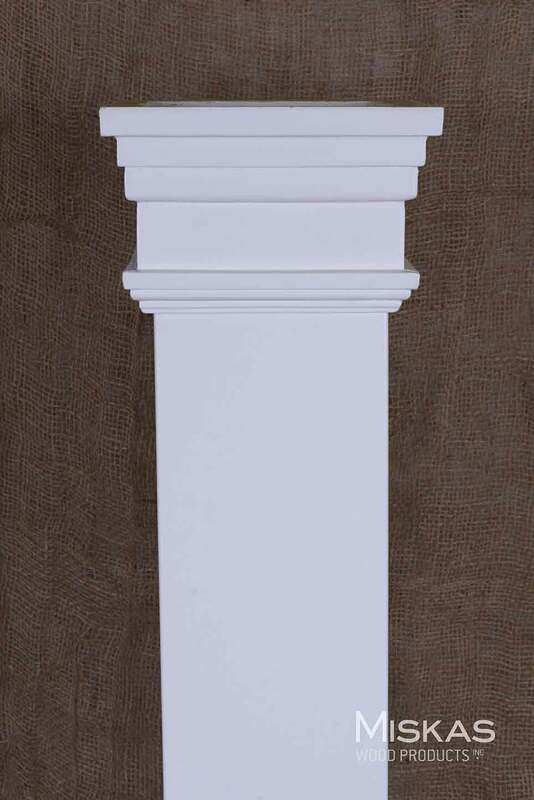 Fiberglass Columns | Miskas Wood Products Inc.
Fiberglass Columns add a touch of elegance to the outside or inside of your home. 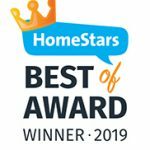 Not only are they visually appealing but they are practically maintenance free. These columns are waterproof and will never rot. These columns have a high weight capacity (load bearing). 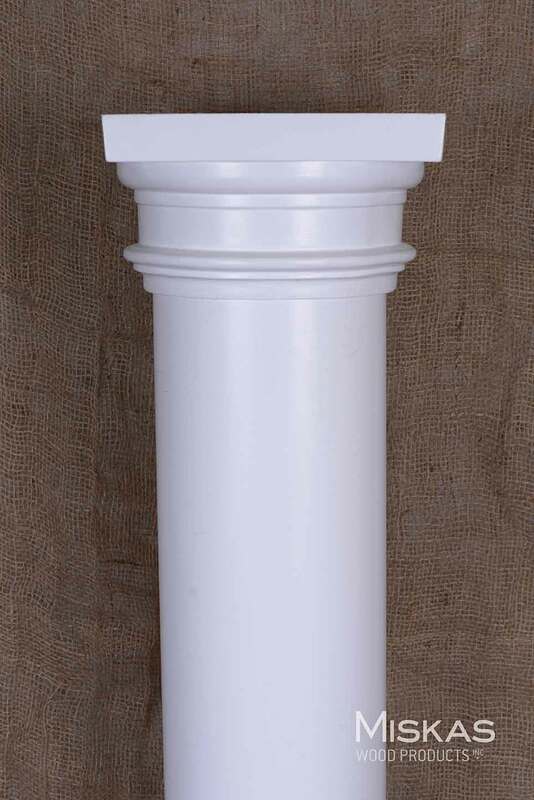 Tapered Columns have tops and bottoms that slightly narrow in. Non-Tapered Columns have the same width from top to bottom.